An easy vegetable side dish that is easy enough for everyday, but special enough for a holiday. 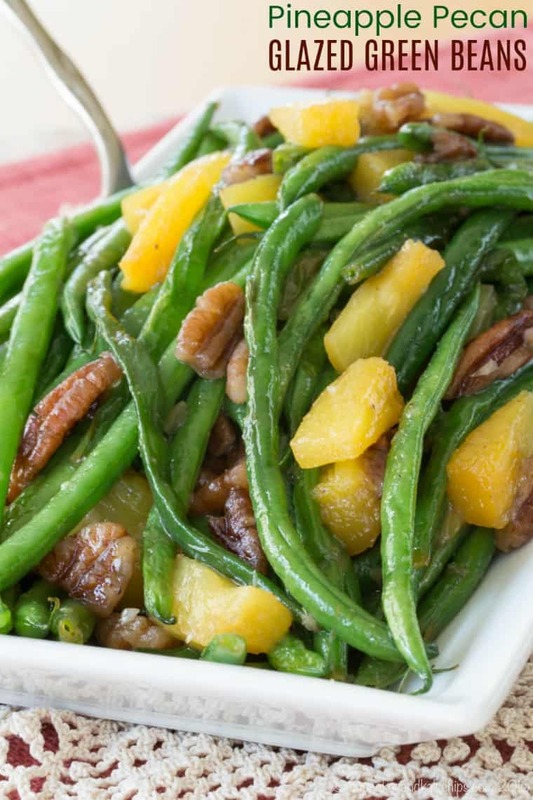 Pineapple Pecan Glazed Green Beans are quick and easy enough for a weeknight meal. 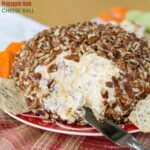 But it’s also simple to dress them up for the holidays with juicy pineapple and crunchy pecans. This sweet and savory vegetable side dish recipe is naturally gluten free and vegan. Plus it is a green bean side dish that is fast to prepare, and perfect alongside a Thanksgiving turkey or Christmas ham. Oh, my family. I love them, but they are a tough bunch. Truthfully, most people would actually find them really easy. You see, our holiday meals are always the same. Any time I try to introduce a new menu item, it basically goes over like a lead balloon. So we just stick with the same thing every year. Yes, most people would find this easy, but I’m a food blogger. Easter has its ham, kielbasa, paska, sweet Ukrainian Easter cheese, and, well, potato salad since that makes complete sense. Christmas Eve is a meatless carb-fest of pierogies, mashed potatoes, corn pudding, green beans and mushrooms. Then you add on another obvious choice of fried fish and shrimp. Although at least I do get to have a little fun with making different desserts for these holidays. But then there’s Thanksgiving. Of course we have the turkey and mashed potatoes. I make the stuffing the way my grandma did, basically like lead bricks of bread, and there’ll be no adding cranberries or apples or anything like that. Anytime I try to make something like Scalloped Sweet Potatoes and Apples, the Hubby and I, who are basically shunned. You see, we are the only ones who don’t like mashed potatoes, and we are the only ones who eat the sweet potatoes. Then the leftovers get picked on till they end up in the trash. I simmer and stir the Orange Cinnamon Orange Cranberry Sauce to thicken it up nicely and strain out all the skins. Naturally my family will then eat three times as much of the canned cranberry as my homemade version. Let’s not even talk about the time I tried to make Maple Roasted Brussels Sprouts and Butternut Squash. And of course, I’m a heathen because I don’t like crust so prefer to make Mini Crustless Pumpkin Pies. 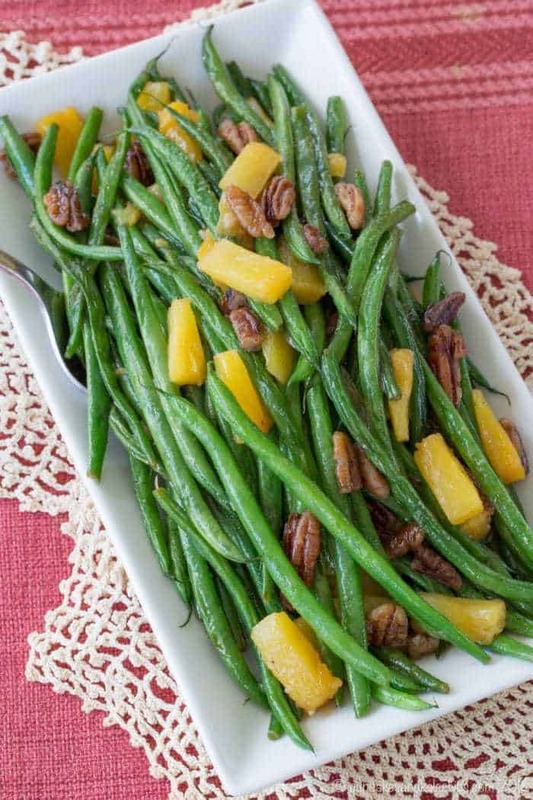 Pineapple Pecan Glazed Green Beans are a sweet and savory vegetable side dish. These fresh green beans have crunchy pecans for texture, a little zing from ginger, and the bright green and yellow that make it gorgeous on a serving dish. That means it’s certainly special enough to show up on any holiday menu. 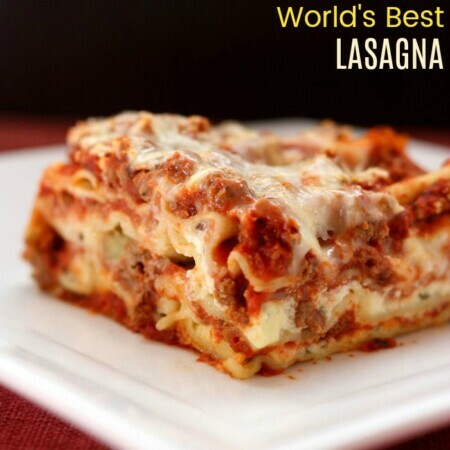 But it’s also so quick and easy that it can certainly be part of any weeknight dinner. And let’s not forget that it is naturally gluten free and vegan, and filled with nutrition from the beans themselves, as well as the nuts and those juicy Dole Pineapple Tidbits. 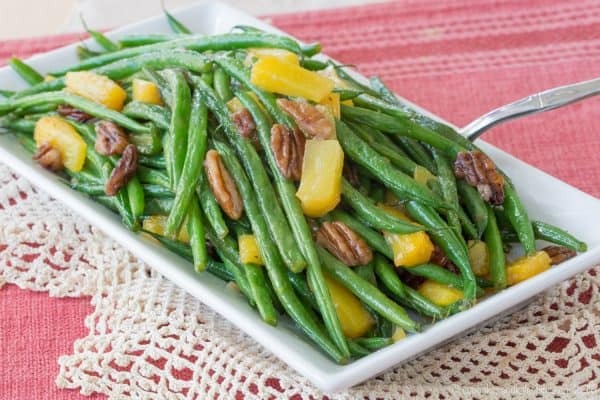 What do you serve with Pineapple Glazed Green Beans ? This is one of those easy vegetable side dishes that will fit in perfectly on both your weeknight dinner table and your holiday menu. 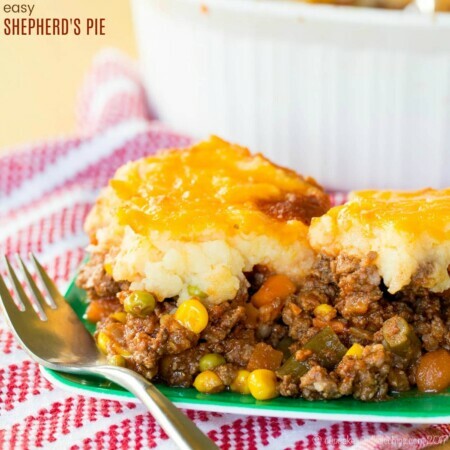 You can easily double or triple the recipe to feed the entire family. Serve it alongside your Thanksgiving turkey and all of the other side dishes. With the pineapple, it’s definitely one of the best Easter or Christmas side dishes to serve with ham. 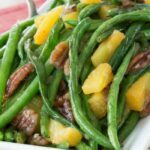 Another option for Christmas or even New Year’s Eve is to make Pineapple Pecan Glazed Green Beans while you have a Cranberry Crusted Prime Rib Roast in the oven. 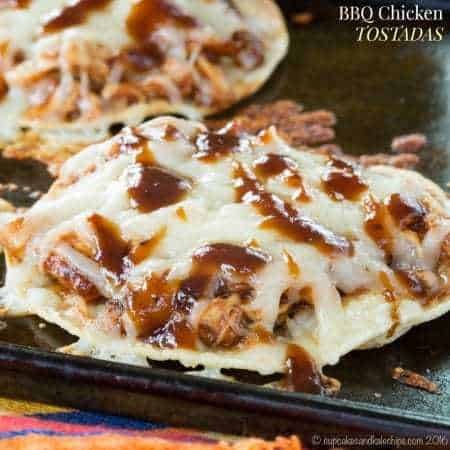 You can whip them up in minutes to go alongside your BBQ Chicken Tostadas. Or have them with a simple Honey Balsamic Marinated Flat Iron Steak. You can even complete a Meatless Monday meal by serving this green bean side dish with Butternut Squash Macaroni and Cheese. 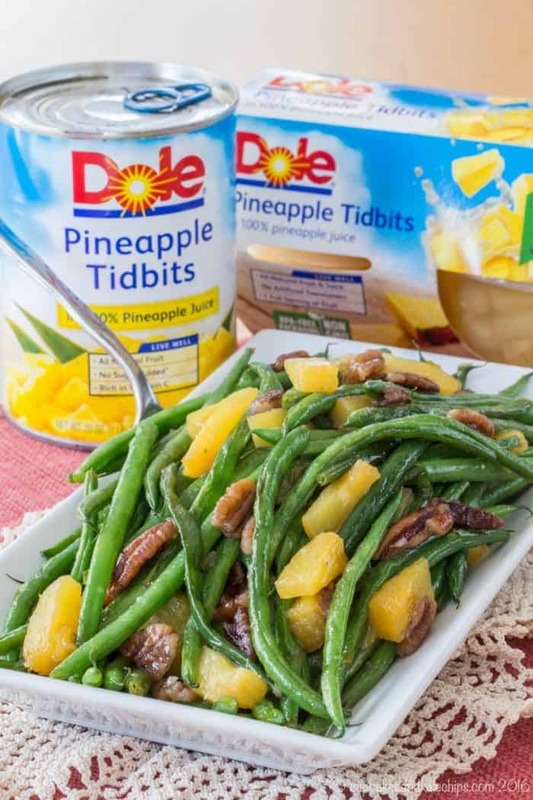 I am proud to partner with Dole Packaged Foods to create recipes featuring their highest quality, GMO-free fruits and veggies. You can always find Dole in my freezer and pantry, and often in #BugsLunchbox, so I am thrilled to share ways to use their products to make it easy to get more fruits and veggies in your diet in a no-fuss way. Find out more about their products by following Dole Sunshine on Facebook, Twitter, Instagram, and Pinterest. What else can you make with canned pineapple? 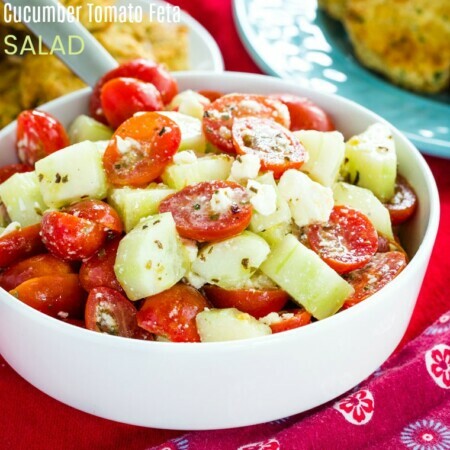 This will definitely be one of the best easy vegetable side dish recipes you’ll ever make. It’s fast, fresh, and healthy, which makes it perfect for a busy weeknight. 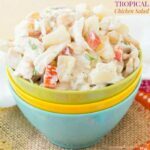 But with the addition of festive flavors and ingredients like ginger and pineapple, it’s definitely adds something special to a holiday meal for Thanksgiving, Christmas, or even with an Easter ham. 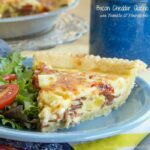 Plus the basic recipe serves a family of four to six, but you can easily double or triple it when you have the entire extended family gathered around the table. Steam or cook green beans according to package directions to desired doneness. 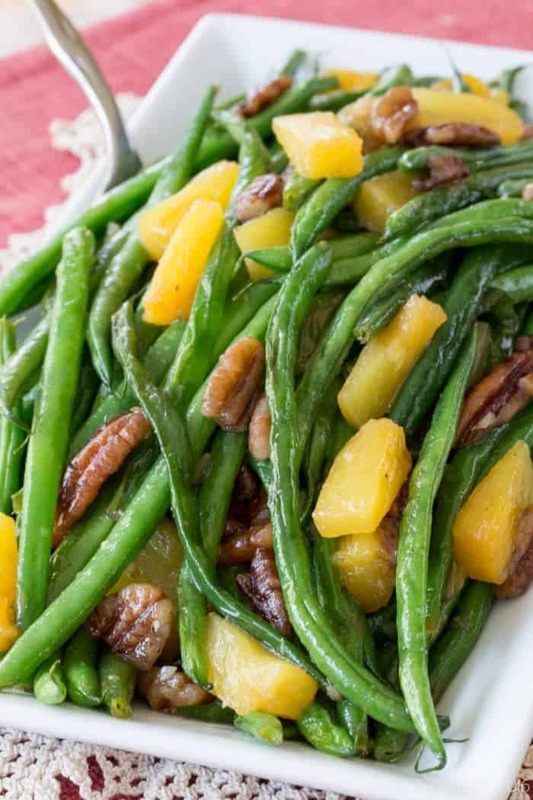 Add green beans, garlic, pecans, ginger, salt, and pepper to the skillet and saute for 3 or 4 minutes until the green beans are slightly blistered, garlic is releasing its aroma, and pecans begin to toast. Stir in the juice and honey and cook for several more minutes until the sauce starts to thicken and glaze the beans. Add the pineapple, toss, and serve hot. This is a fun twist on a typical green bean recipe! Thank you for linking up to our Home Matters Link Party!